I will submits your url directly to 3000 backlink site with a large variety of domain, whois, and DNS statistic web sites . 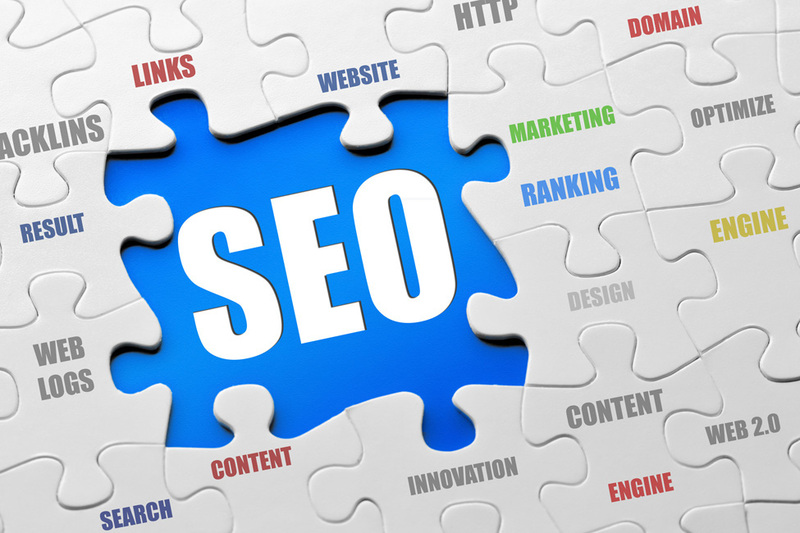 These backlink sites are highly visible to the major search engines and will quickly spider, aggregate, and link to your site, many within the same day of submission. Since these domain statistic web sites are frequently visited by the major search engines, you will gain instant visibility to search engine. submit your website to over 3000 backlink sites and directories so that your site will immediate visibility to search engines is ranked 5 out of 5. Based on 1 user reviews.